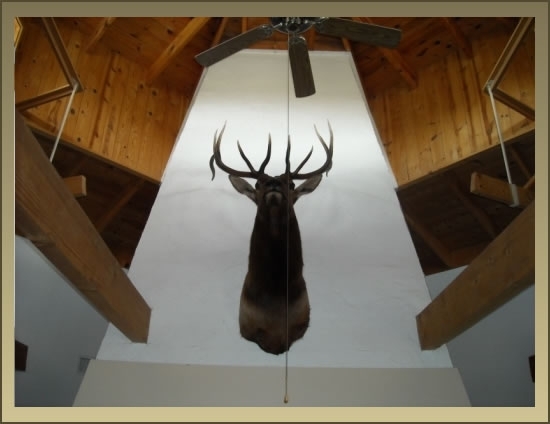 The Main House of the Octagon Inn is a beautifully constructed custom lodge featuring a fully stocked kitchen, grilling area with propane grills, stone fireplace, fly tying table, fly rod rack, rifle rack, wader hanging rods, a large flat screen TV, DVD player and Wi-Fi. 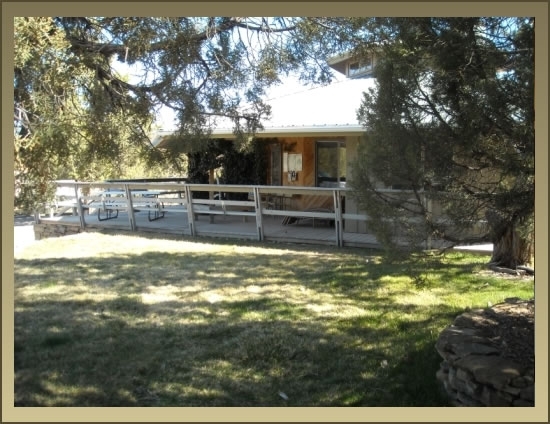 In addition to the interior features, the Main House also has a great patio and picnic area perfect for relaxing or dining outside. 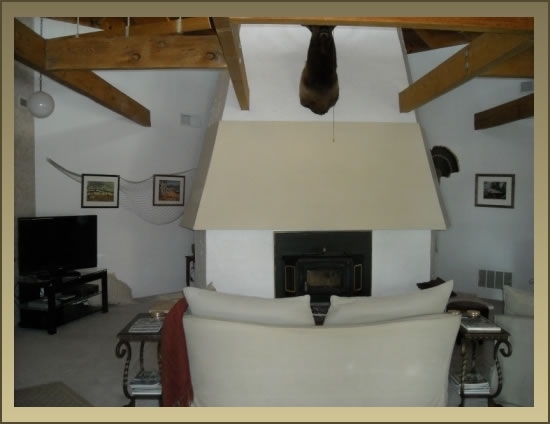 The Main House is comprised of three private sleeping areas: The Master Room, the Rainbow Trout Room and the Brown Trout Room. 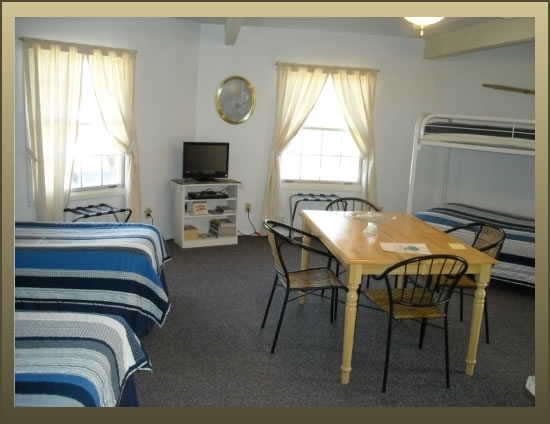 As with all our accommodations, your stay in the Main House includes a complimentary continental breakfast. 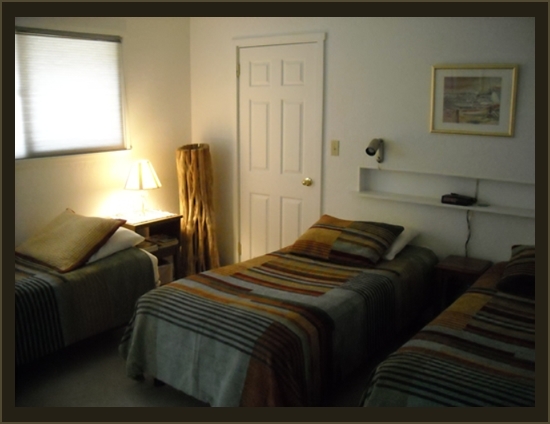 Rent individual rooms or the entire Main House for your family, corporate or group outing. 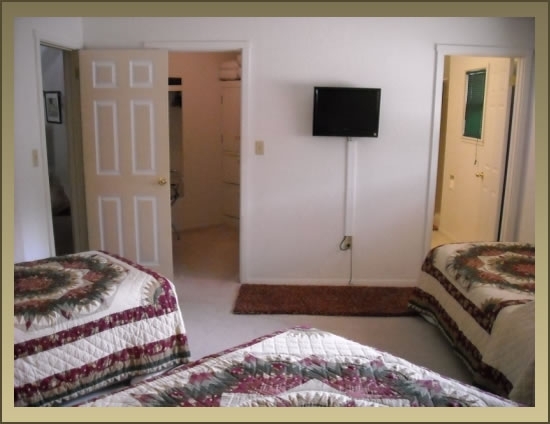 The Master Room of the Main House features a Queen bed, two twin beds and a large walk in closet. The Master Room has its own full bathroom and satellite TV. 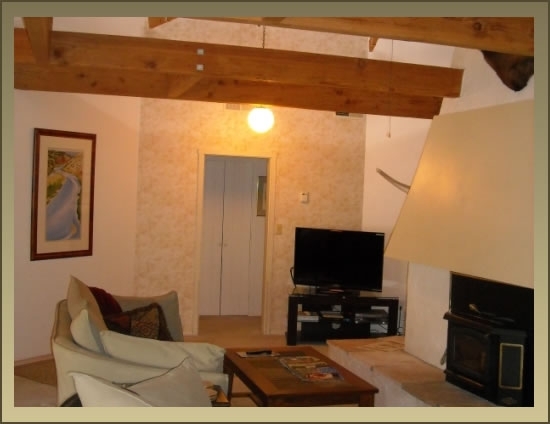 As with all the rooms in the Main House, the Master Room has full access to the common living room and kitchen areas. 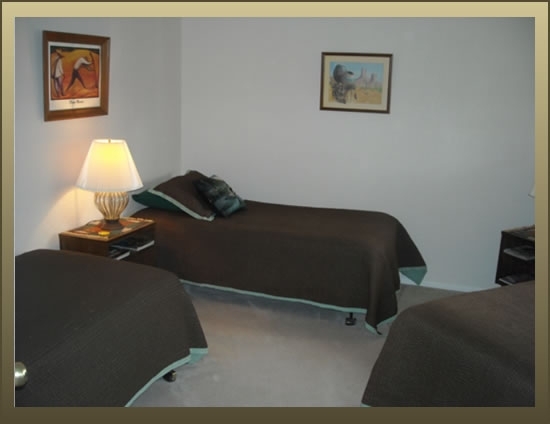 Complimentary continental breakfast is included with your stay in the Master Room. 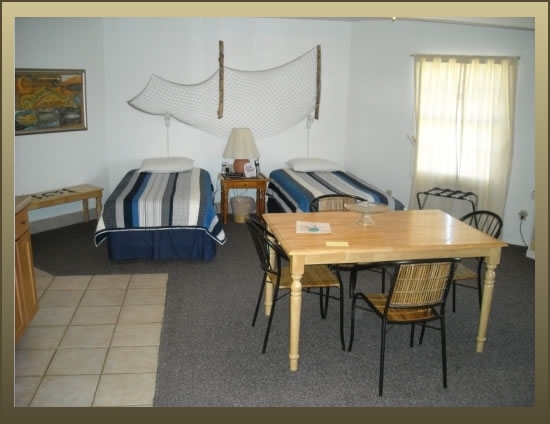 The Rainbow Trout Room of the Main House features three twin beds and a 1/2 bathroom. 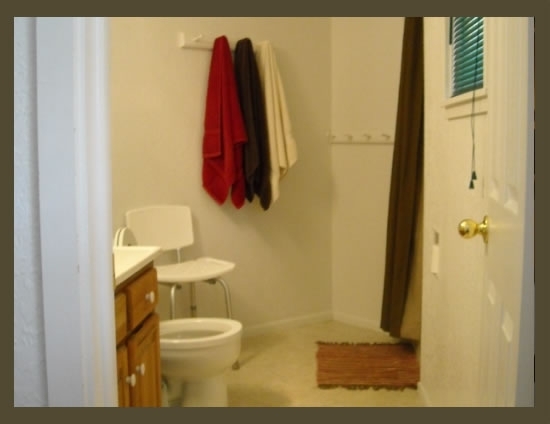 The Rainbow Trout Room shares a full bathroom with the Brown Trout Room. As with all the rooms in the Main House, the Rainbow Trout Room has full access to the common living room and kitchen areas. Complimentary continental breakfast is included with your stay in the Rainbow Trout Room. 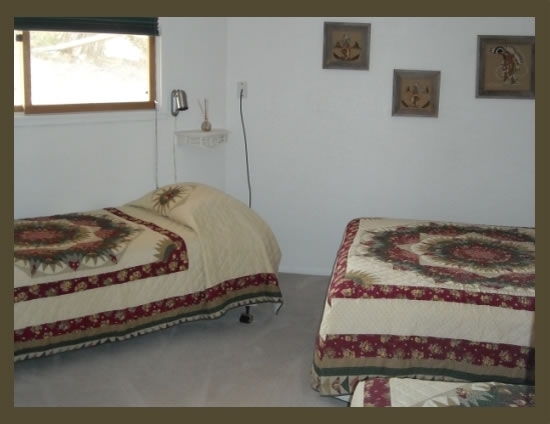 The Brown Trout Room of the Main House features three twin beds. The Brown Trout Room shares a full bathroom with the Rainbow Trout Room. As with all the rooms in the Main House, the Brown Trout Room has full access to the common living room and kitchen areas. 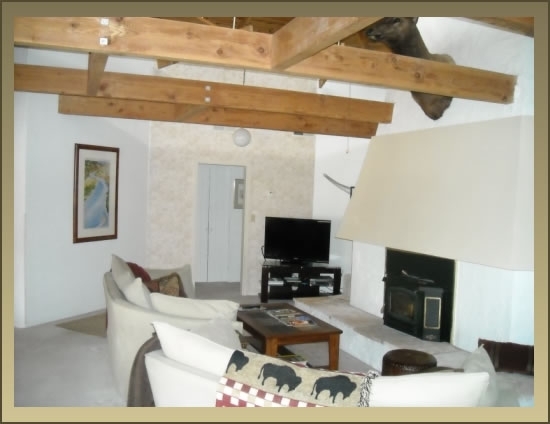 Complimentary continental breakfast is included with your stay in the Brown Trout Room. The Cabin at the Octagon Inn features a full size bed and three beds. 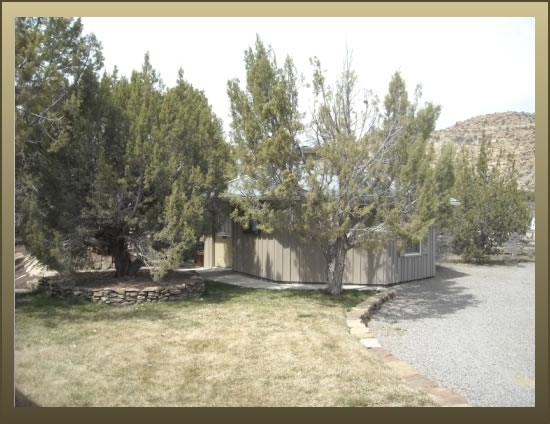 The Cabin is complete with its own fully stocked kitchen, full bathroom, grilling area and picnic table, satellite TV, wader hanging rods and Wi-Fi. Complimentary continental breakfast is included with your stay in the Cabin. Explore ancient civilizations at nearby Chaco Canyon, Aztec Ruins, Salmon Ruins, or Mesa Verde National Park. Discover local flavors at the Wines of the San Juan tasting room. Hit the links at highly rated Pinon Hills Golf Course. Pinon Hills Golf Course was Golf Digests’ #1 rated municipal golf course in 2002 and was recently named to Golfweek’s 2009 Best Courses You Can Play list. 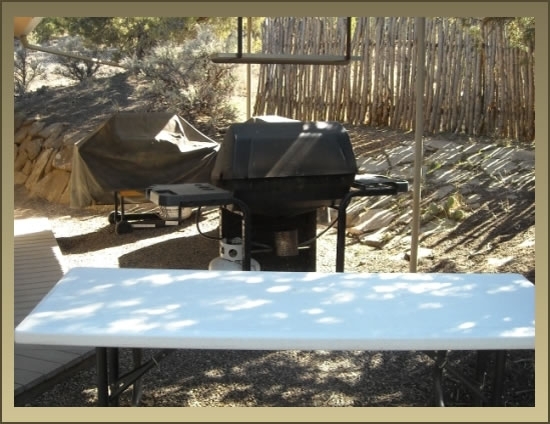 Fish, boat, ski, or just relax on the shore at scenic Navajo Lake State Park & Recreation Area. Join the exclusive 20/20 Club on the world renowned Quality waters of the San Juan river by catching a 20” Rainbow trout with a size 20 hook. Or, head to nearby Gold Medal waters in Durango in search of monster Brown trout. Ride the Historic Durango & Silverton Narrow Gauge Railroad. Hunt some of the Southwest’s best deer and elk country. 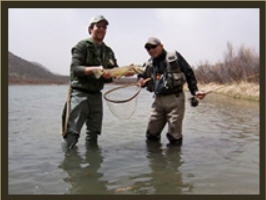 Want to fish the San Juan River and experience other fine New Mexico fly fishing waters? Tailwater Anglers and our friends at The Reel Life can work together to help make your New Mexico fly fishing trip the trip of a lifetime. 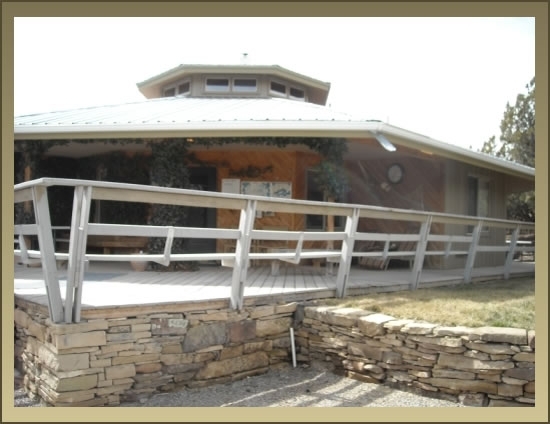 The Reel Life, located in Santa Fe, is Northern New Mexico’s top full-service fly shop. With extensive knowledge of New Mexico’s best public water and exclusive access to numerous private fisheries, The Reel Life’s professional guides can provide the fishing experience you want.